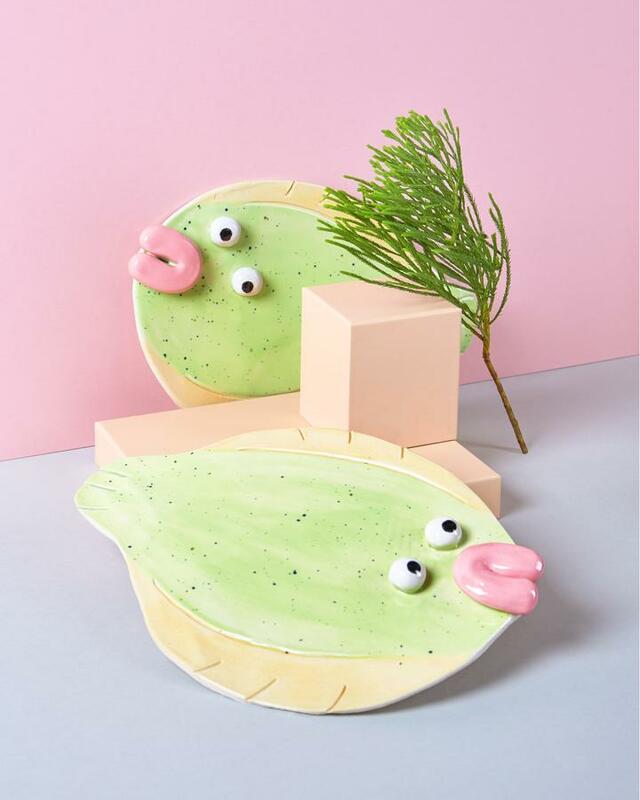 Marzia Bisognin is an Italian designer currently based in the United Kingdom, creator of the brand Maì, whose specialty is the handcrafting of unique pieces such as jewelry, ceramic objects or decoration. 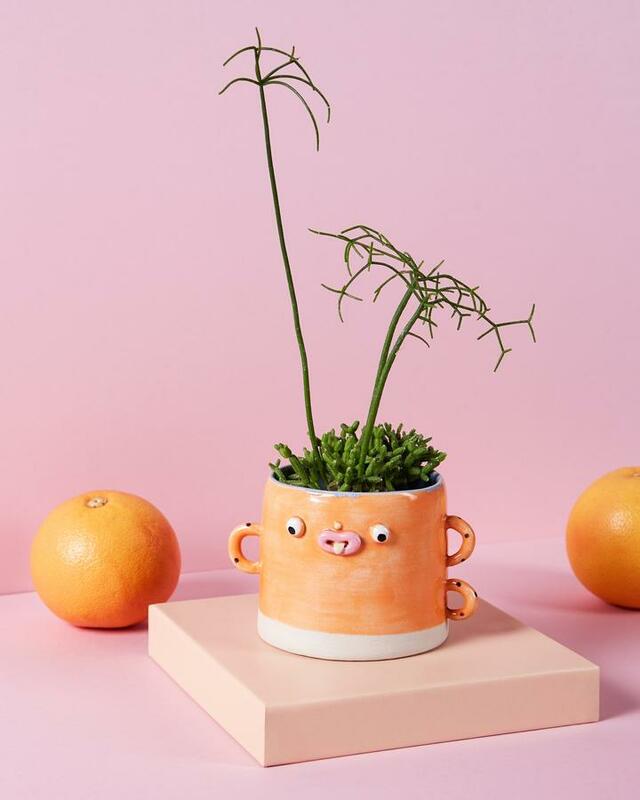 Having trained as a fashion designer, the artist began by marketing several clothing collections, then turned to interior and decoration products. 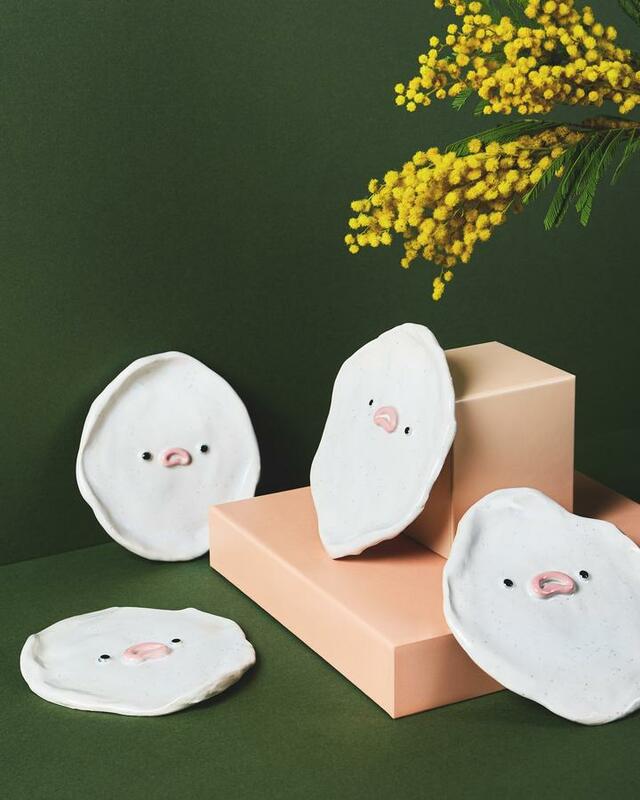 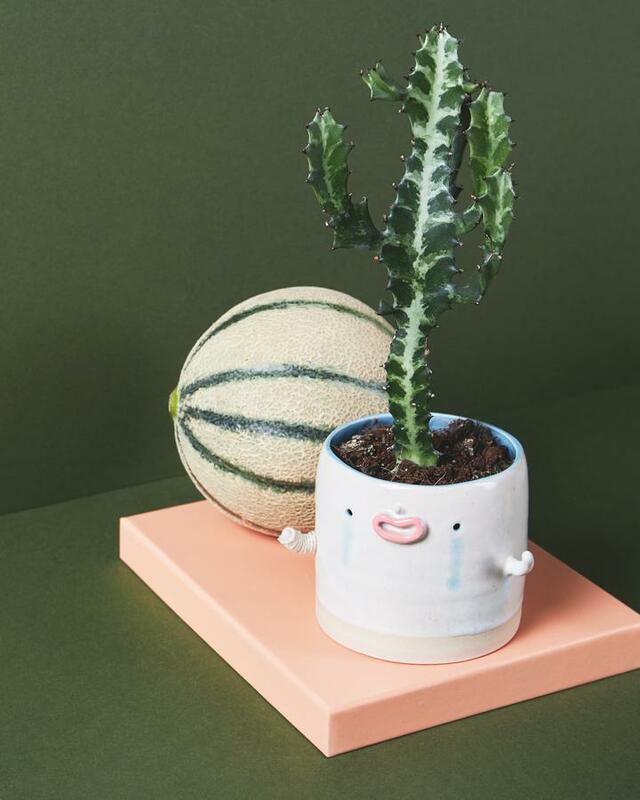 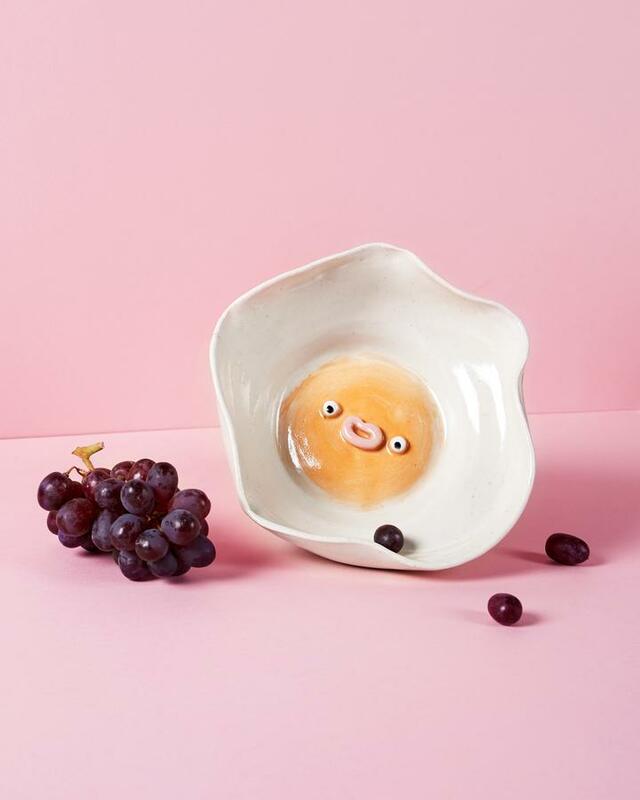 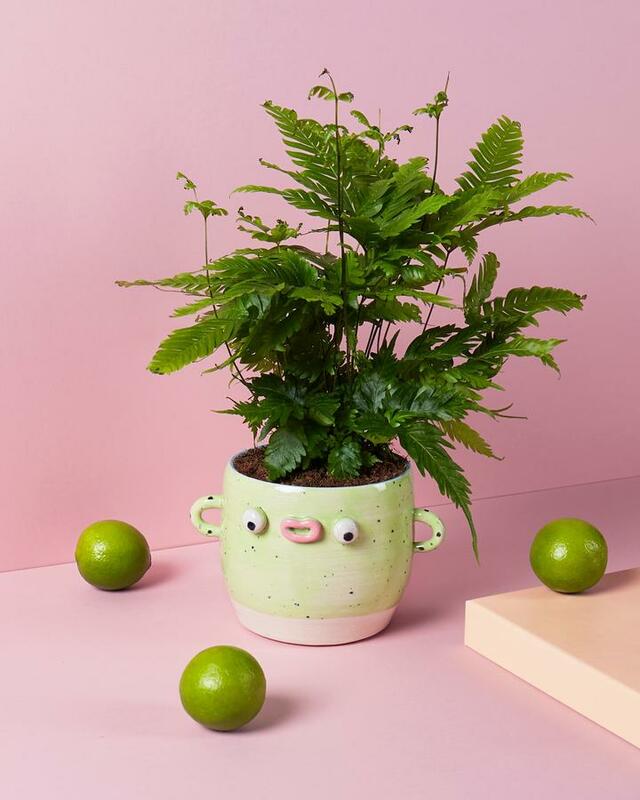 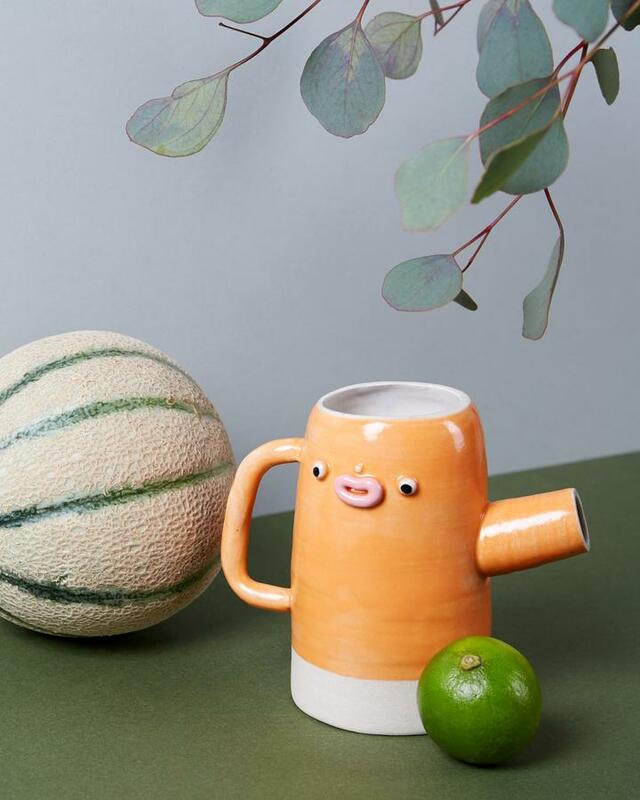 Her ceramic objects are mostly cute little characters that make you laugh or smile, brighten up the everyday life of anyone who owns them!